Linda Ong, ABC is IABC/BC’s Vice President, Career and Professional Development and is the recipient of the 2014 President’s Volunteer of the Year Award, IABC/BC’s top volunteer honor. Linda has been deeply involved in the Career Development portfolio for over two years, increasing the visibility and popularity of Special Interest Groups (SIGs), leading the Gift of Communications initiative, and developing processes to support the ongoing work of project teams. An IABC/BC member for 15 years, Linda volunteered for two years as the Director, Career Development, before moving to her current role as Vice President, Career Development. She has volunteered with IABC/BC since 2002, including serving as an awards adjudicator, conference volunteer, and supporting Membership Services. 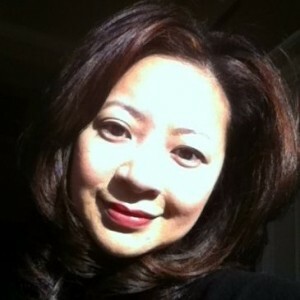 Connect with Linda on Twitter at https://twitter.com/lindaong and on LinkedIn at http://www.linkedin.com/pub/linda-ong-ba-abc/1/154/6b3. To learn more about volunteering with IABC/BC, visit http://iabc.bc.ca/get-involved/volunteering/.